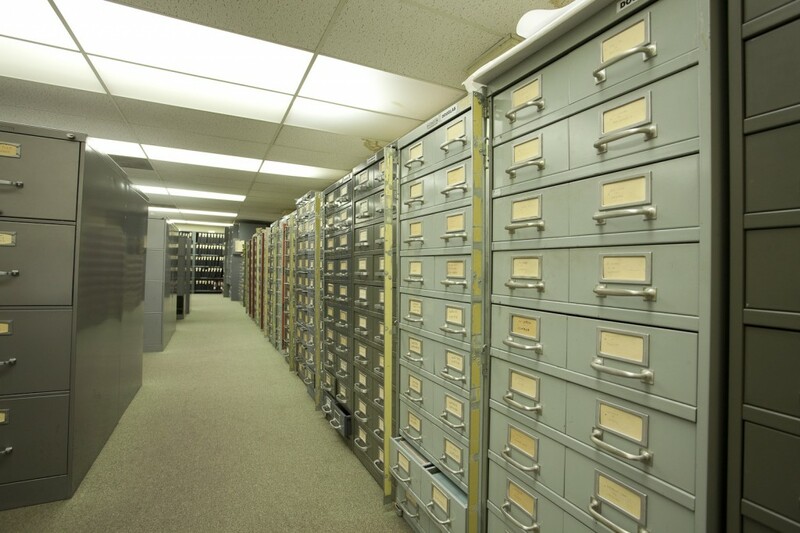 UAC maintains a library of countless TO’s that are used for repair and production. UAC’s 50 years in the business gives it an unprecedented edge when servicing your older and out of production aircraft. In many cases, even the OEM’s come to UAC for miss placed, destroyed, or old data and tooling that cannot be replaced. UAC can help you put the pieces of any complicated aeronautic puzzle together. UAC Maintains capability to repair and overhaul many parts on the following aircraft and systems. 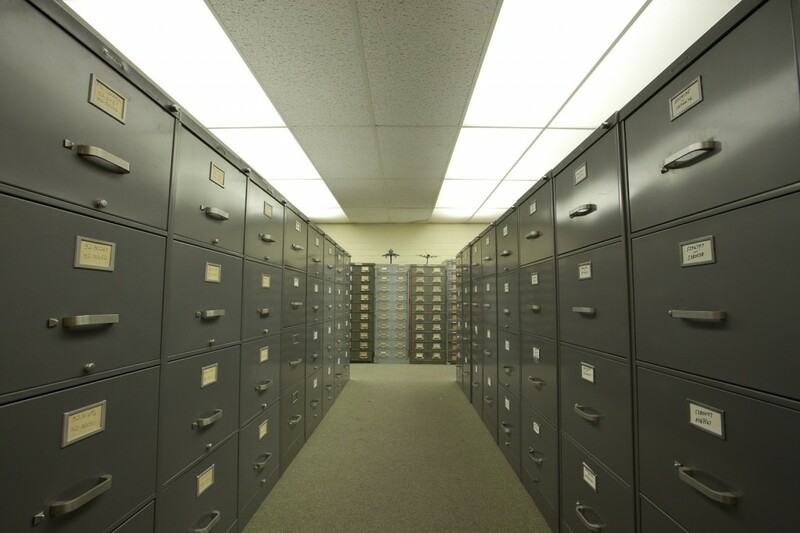 UAC Maintains a library of over 5 million TO’s, drawings, Digital PDF’s, OEM Spec’s, and countless microfiche cards, film rolls, and tech cards that are used for repair and production. UAC’s 50 years in the business gives it an unprecedented edge when servicing older and out of production aircraft.